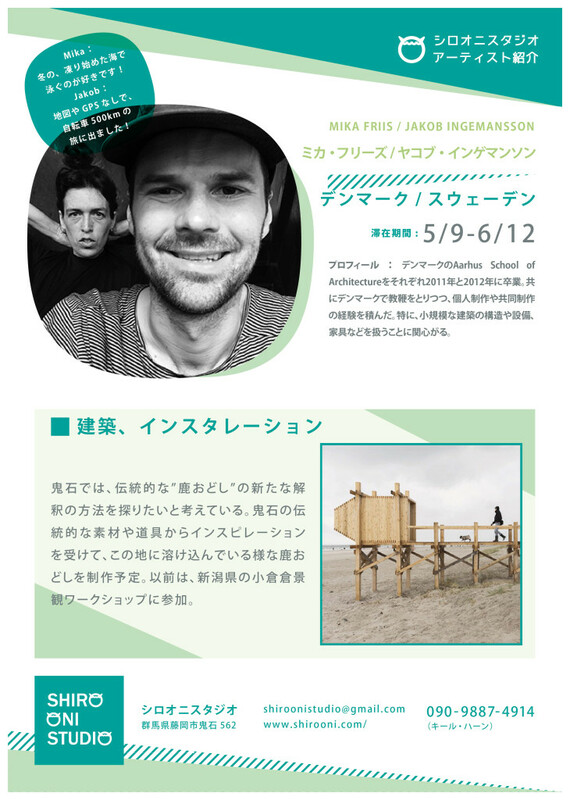 Jakob Ingemansson and Mika Friis graduated from Aarhus School of Architecture in Denmark in 2011 and 2012. After their studies both have been teaching (at Aarhus School of Architecture and Krabbesholm Højskole), as well as working individually and together. They are especially interested in working with wood constructions of small buildings, installations and furniture.